Happy Friday and welcome back to another installment of my “What I’m Looking Forward To” series! 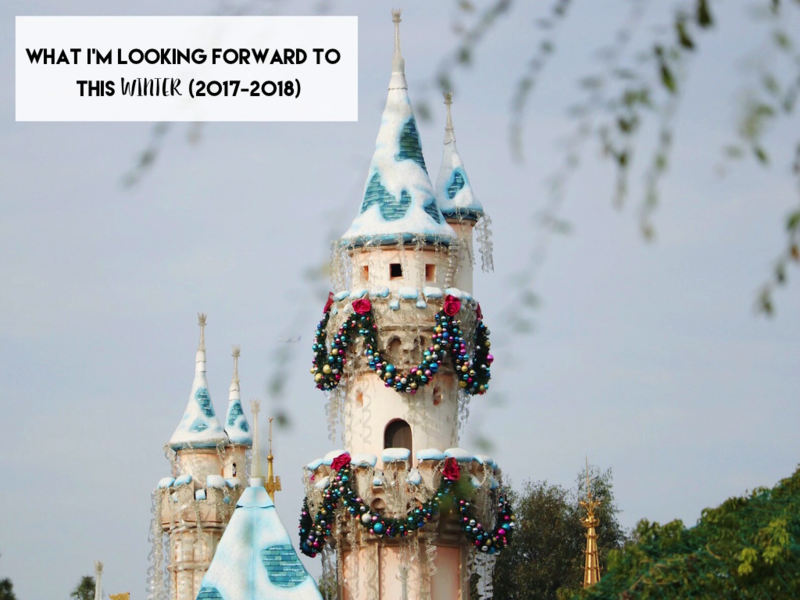 Since it’s now OFFICIALLY winter (aka one of my favorite times of the year), I thought today would be the perfect time to share with you all a few things I’m looking forward to this season. For me, winter means building snowmen, hot cocoa, traveling, holiday lights, Christmas joy, New Years resolutions, peppermint bark, fuzzy sweaters, ice skating, hanging out with friends and everything in between! Here are a few of the things I’m looking forward to this winter (for reference, winter is from December 21, 2017 – March 20, 2018). Christmas. Next to my birthday, Christmas is probably my favorite day of the year! Disney World. I’m so excited because I’m spending New Years Eve/New Years at Disney World again this year! 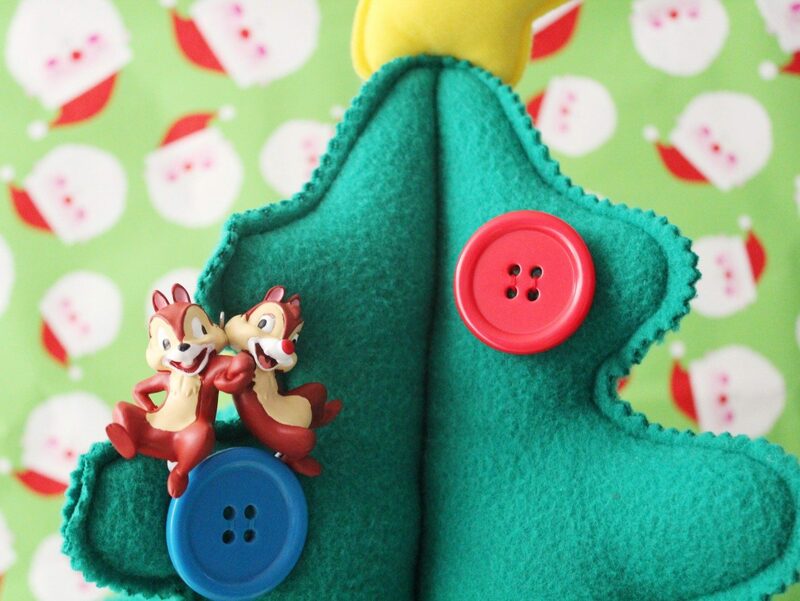 I’ve said this a few times on the blog before but NOTHING beats Disney during the holidays. 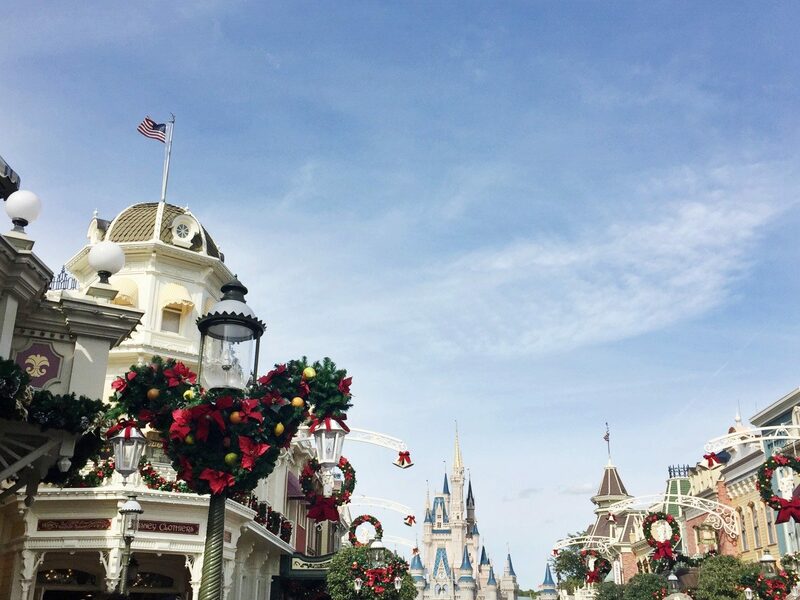 Make sure to check out my 10 Tips for Surviving Disney World During the Holidays and Disney During the Holidays series (which includes Disneyland, Disney World and Disneyland Paris) for more Disney holiday fun! 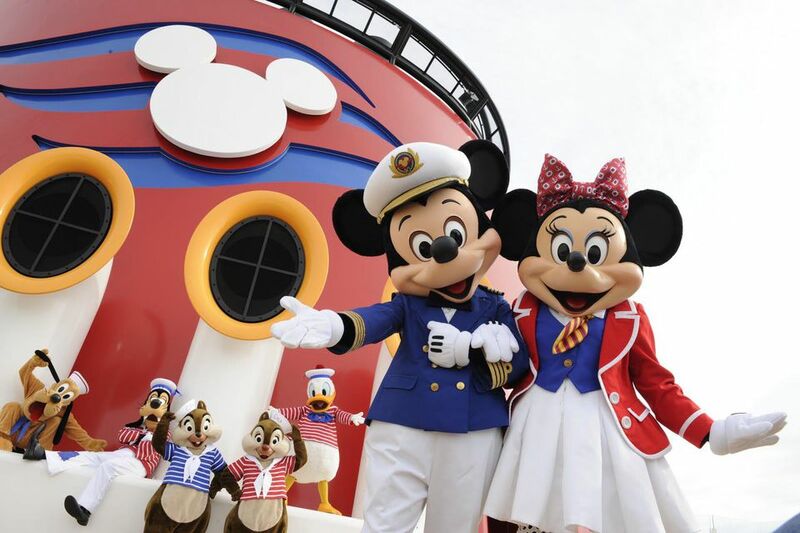 Disney Cruise. On January 2, I’m going on my first ever Disney Cruise! Celebrating my dog Loki’s third birthday (he was born on Valentine’s Day 2015!). Seeing Cirque du Soleil La Nouba one more time before it closes December 31, 2017! Attending The Chicago Sketch Comedy Festival. Attending the Holiday Flower Show at Garfield Park Conservatory. What are some of the things you’re looking forward to this winter?